“Education is not preparation for life, education is life in itself,” said John Dewey, with regard to the importance of education. The need for education in allowing us to explore our inner capabilities cannot be undermined. Unfortunately, not each child has access to a platform where they could explore and understand basic subjects surrounding them for holistic development. 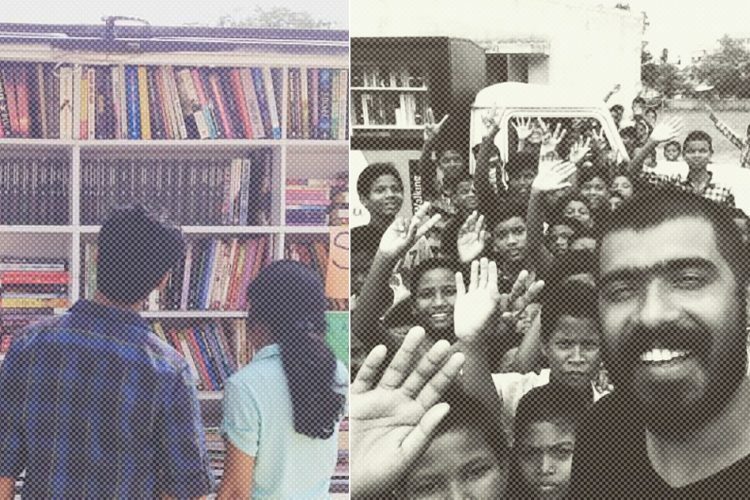 Silver Lining NGO shows that path and is a ray of hope for many underprivileged kids. They aim to fulfil basic educational needs of such children through their social development programs. 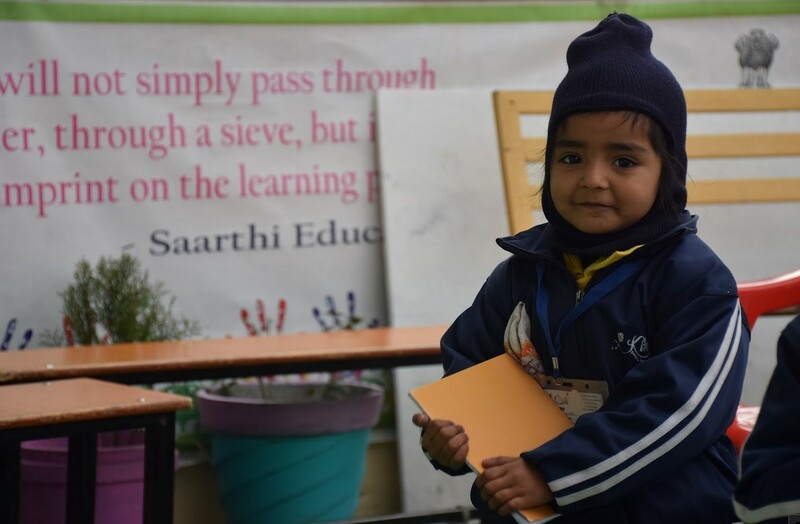 Based out of Dehradun, Uttarakhand, it has helped many kids get access to quality education. Silver Lining started as a duly registered Not-for-Profit Organization in 2017. Two changemakers, Ms Kanika Vizan and Mr Ajay Singh, consider education as a powerful means to empower the underprivileged. 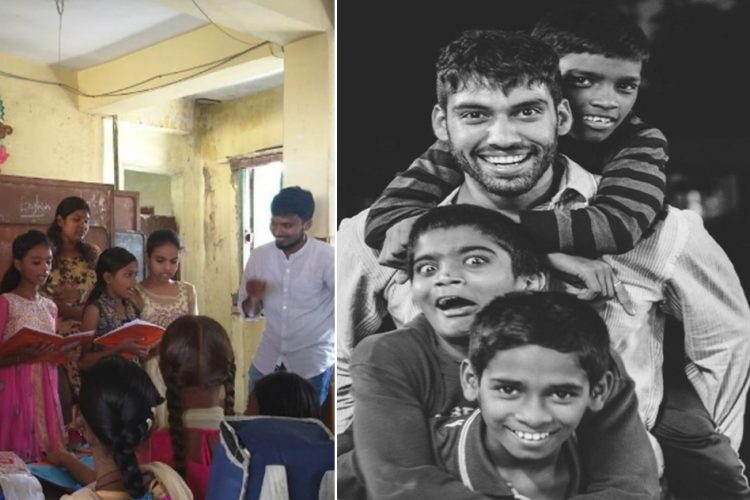 Initially, they started teaching a small group of kids as well as enhancing other skills such as painting, crafts and dancing. 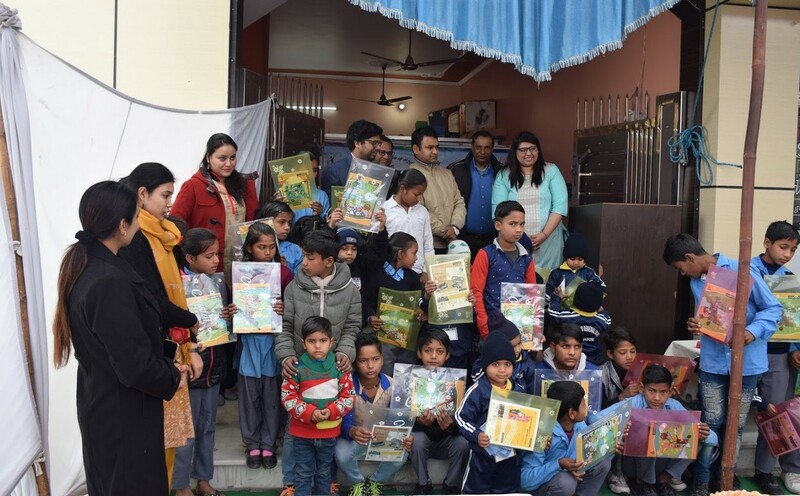 But later, they realized that many such kids have been devoid of opportunities where they could holistically develop themselves and started this school. “When I visited Dehradun during my holidays, many kids in my locality would come to me seeking career advice. 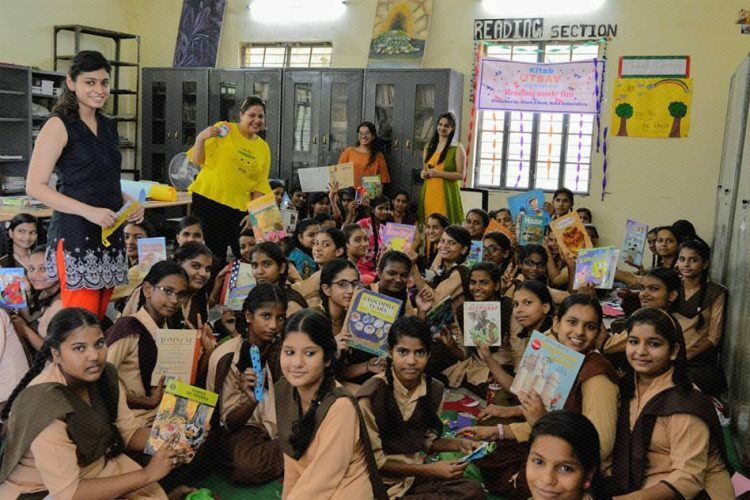 After completing my college, I informally started teaching underprivileged kids and found that they lack the basic understanding of their subject. Also, I found that the need for providing quality education at the primary level have often been ignored by us. 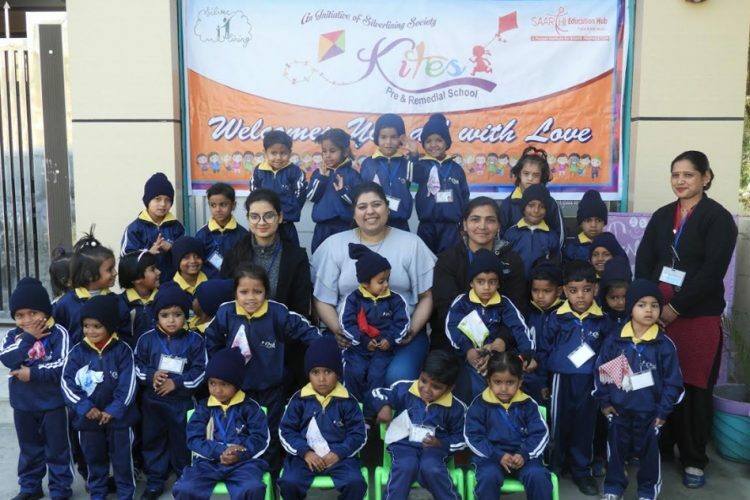 To solve this issue, we started a program named Kites pre-remedial school where we focus on providing holistic development to kids from marginalized background,” shares Kanika while speaking with The Logical Indian. 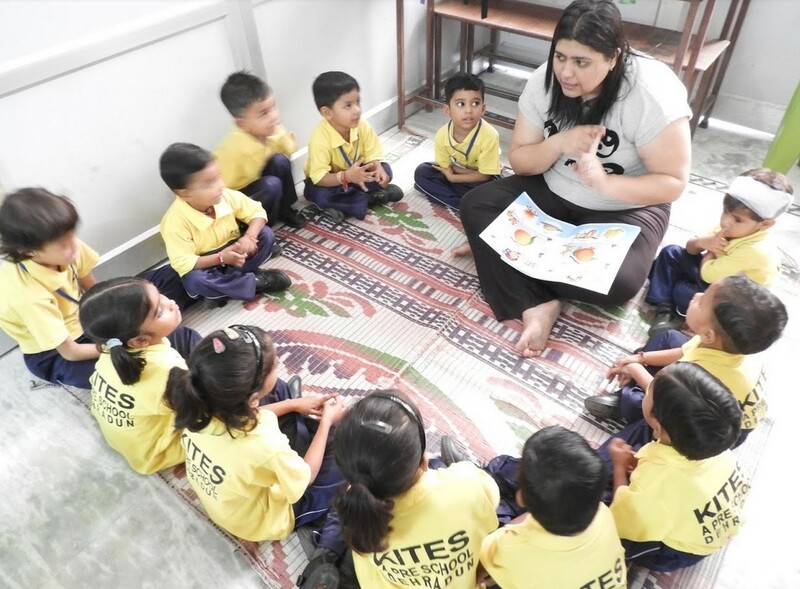 Kites preparatory and remedial school is one of the projects, where they aim to provide free education to the slum kids as well as teach them necessary life skills. The children who come to this school belong to the economically weaker section and fall under the age group of 2 to 6 years. 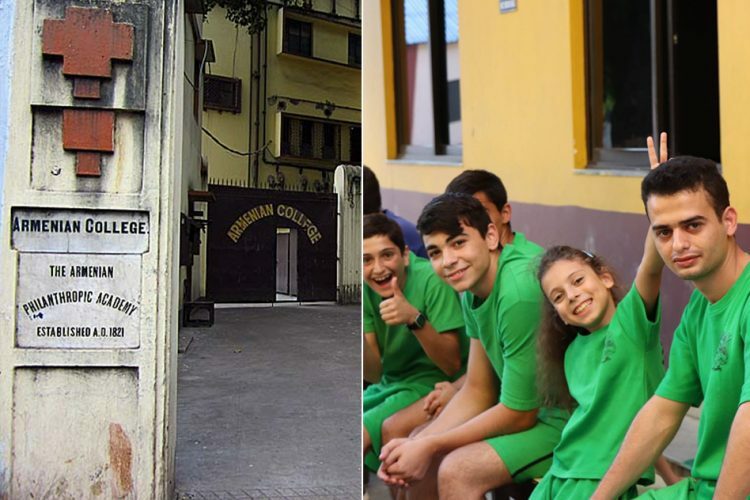 Stressing on the importance of childhood development programs, this school wants to create amiable learning conditions where the kids can study stress-free and also acquire experiences which would shape their thinking. Last year, Kites Pre-remedial school was awarded ‘Best Pre-School Of The Year” by international school awards in Dubai. With the vision of creating equity in education system, they have started another initiative named Udaan. Under this initiative, they provide free stationery, books and other study material to kids who lack access to such privileges. The rapid increase in the price of these study materials have made it difficult for them to purchase even the minimum basics required at school and they discontinue attending their classes. 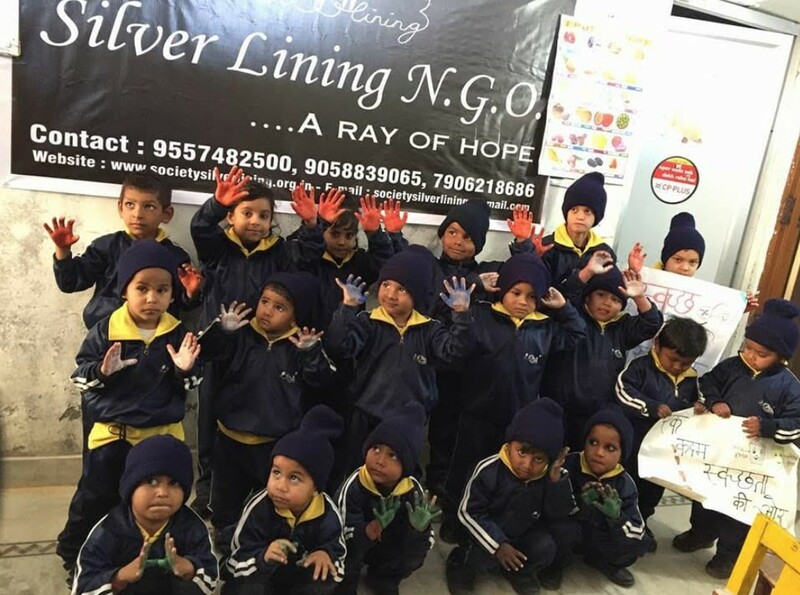 But Silver Lining NGO has come to the rescue for all economically backward and underprivileged kids so that they get they do not face any hurdles in obtaining quality education. “The group of kids with whom we started has increased to 150. When we started with a small group, we just somehow managed the finances. But now, both of us pool our savings to ensure that the kids get everything that’s required for their proper education. I feel that it is my responsibility to contribute to the society. 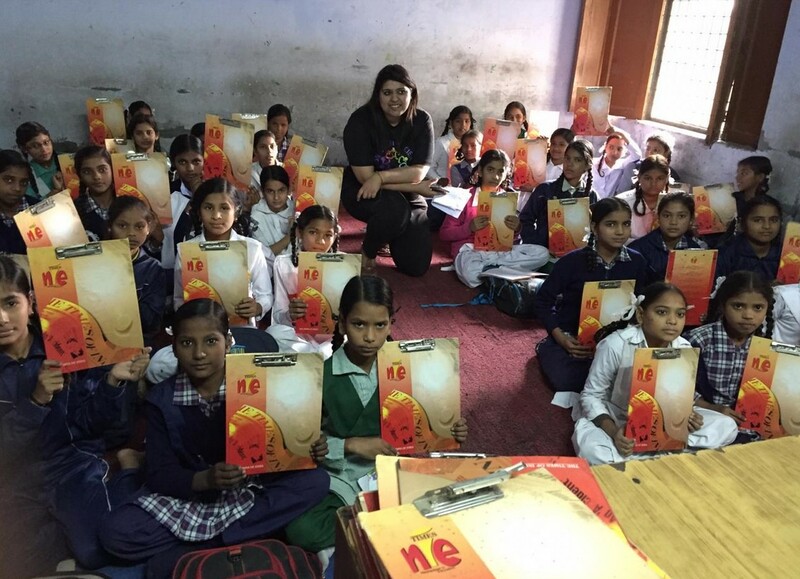 At the end of the day, their happy smiles and positive feedback makes both of us forget the problems which we might be facing,” shares Kanika. 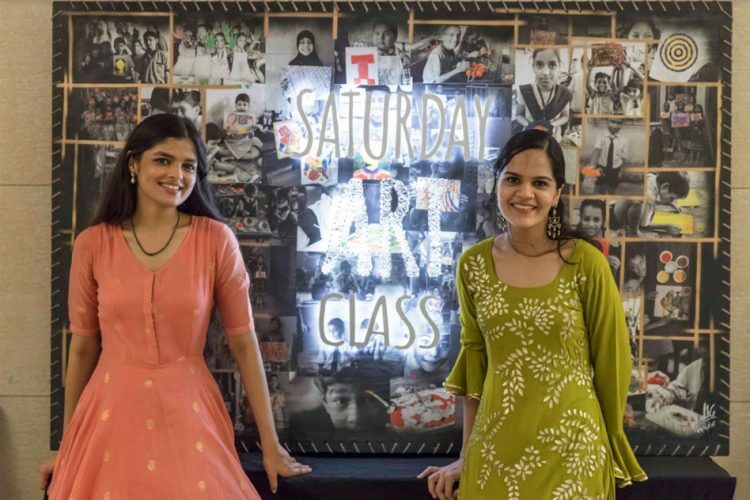 With their efforts for empowering the underprivileged kids, they have shown the change that could be seen in society when individuals work collectively and constructively. Their foundation provides a ray of hope to many kids who lack access to basic education and it envisions an equal society where every kid goes to school. 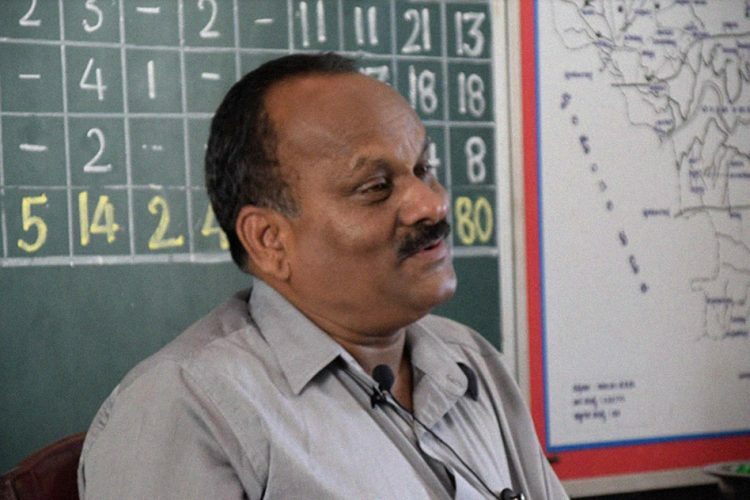 The Logical Indian salutes Silver Lining NGO for heralding a change in the field of education.